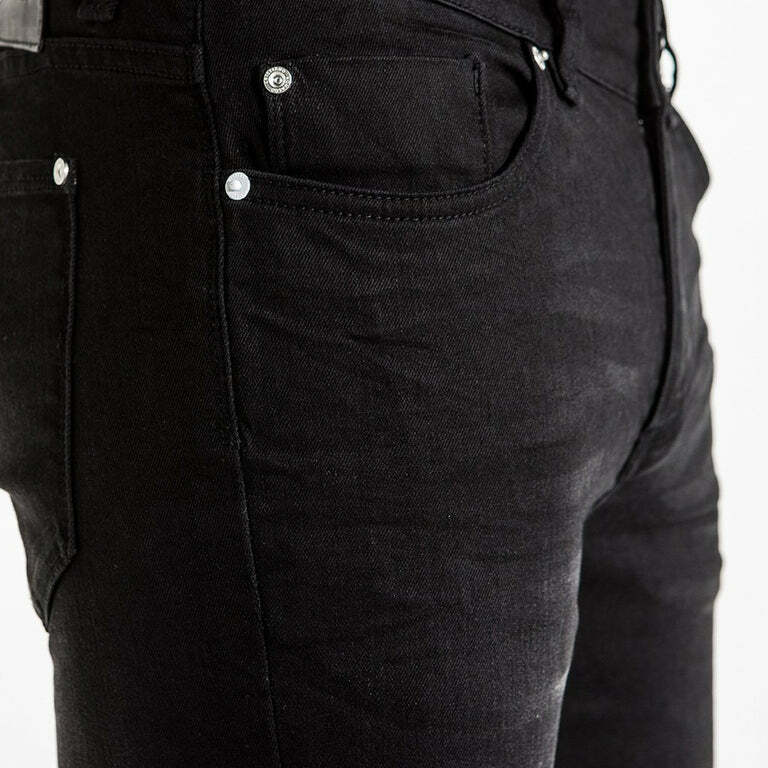 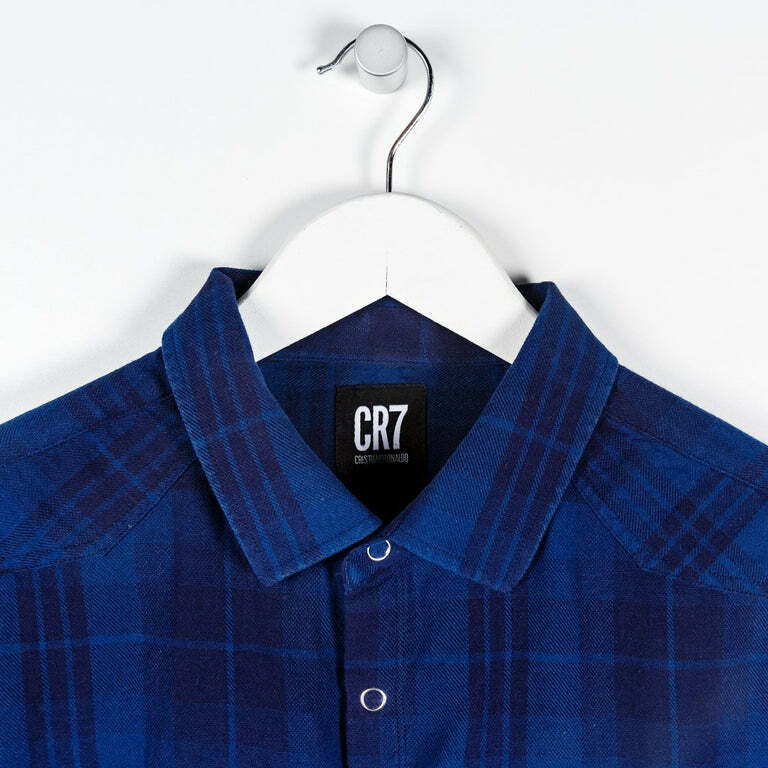 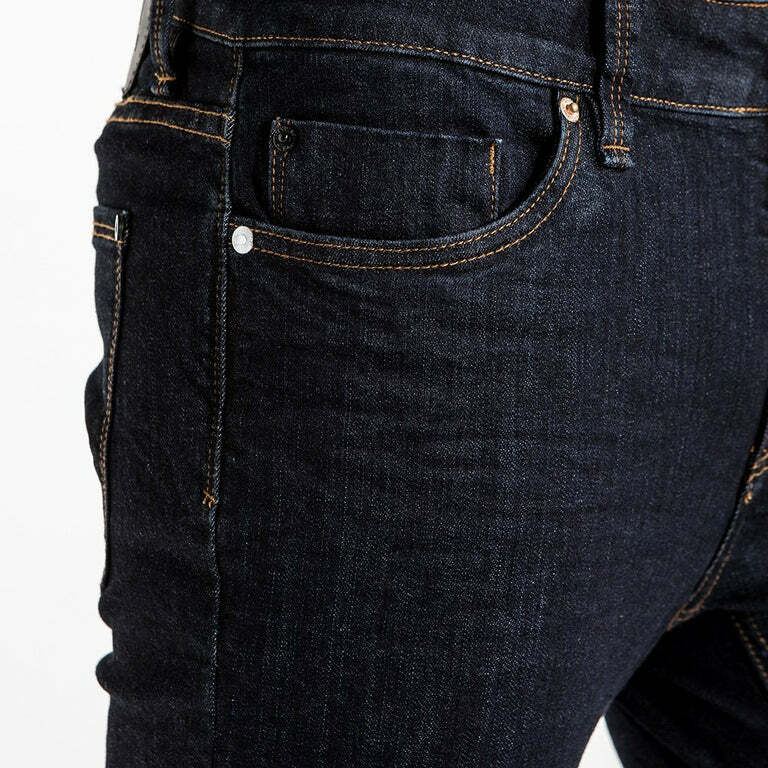 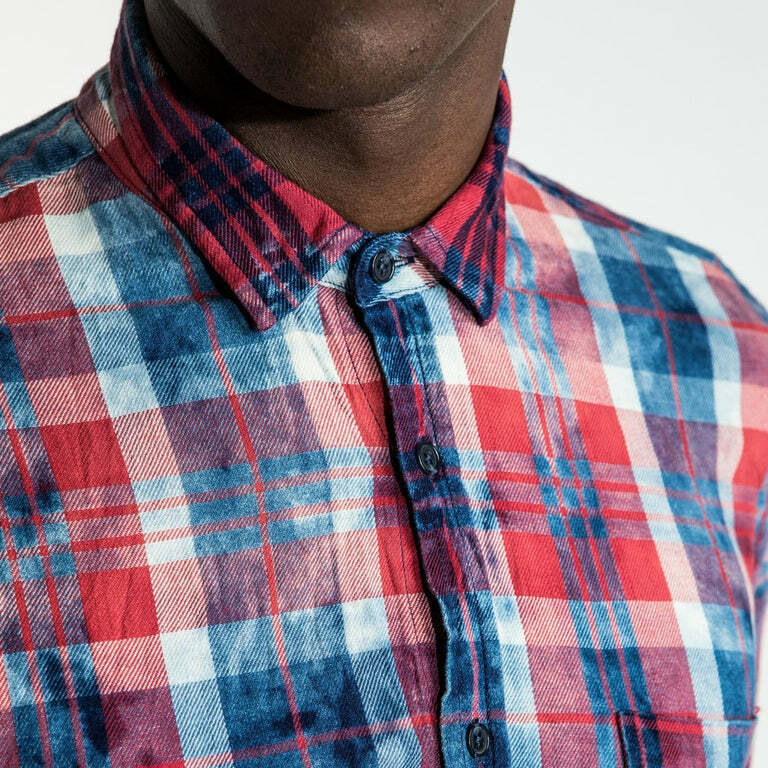 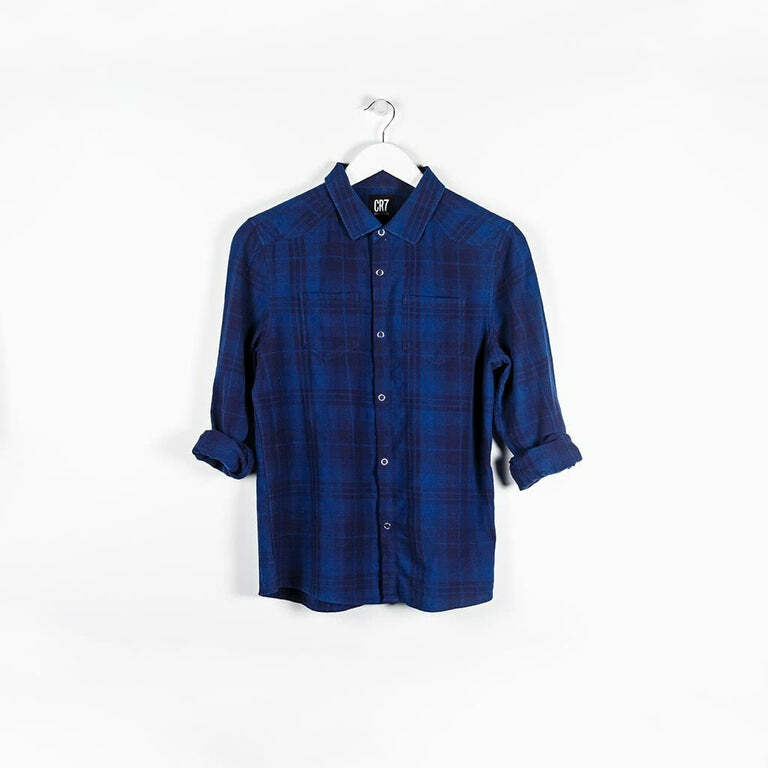 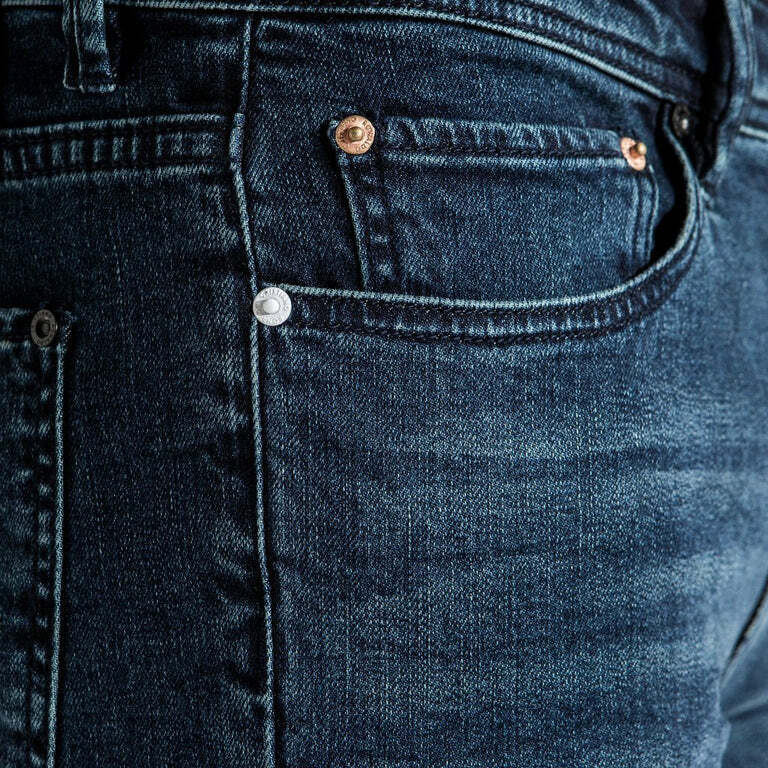 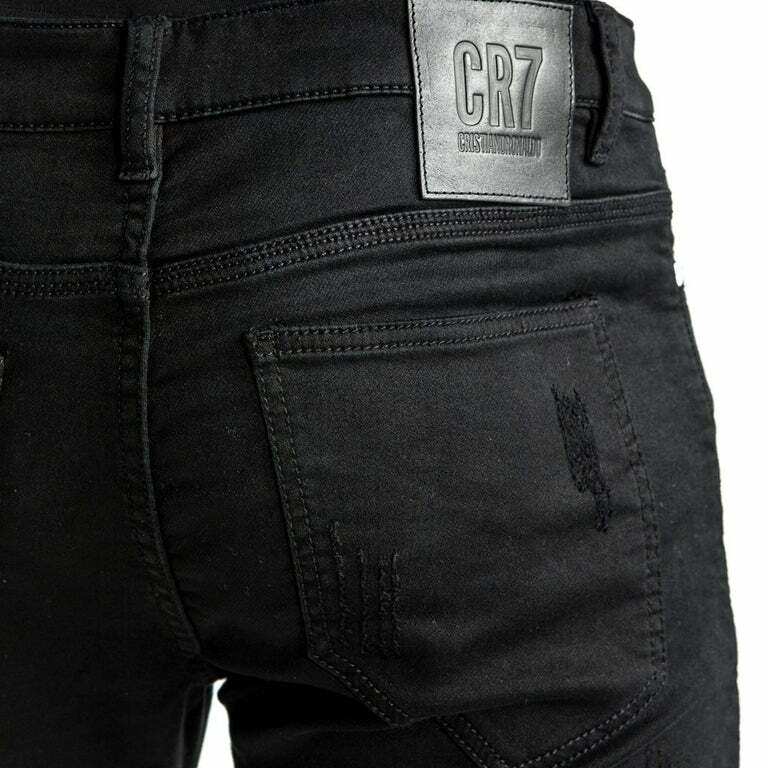 The CR7 Type-S denim jean is designed for comfort and movability. 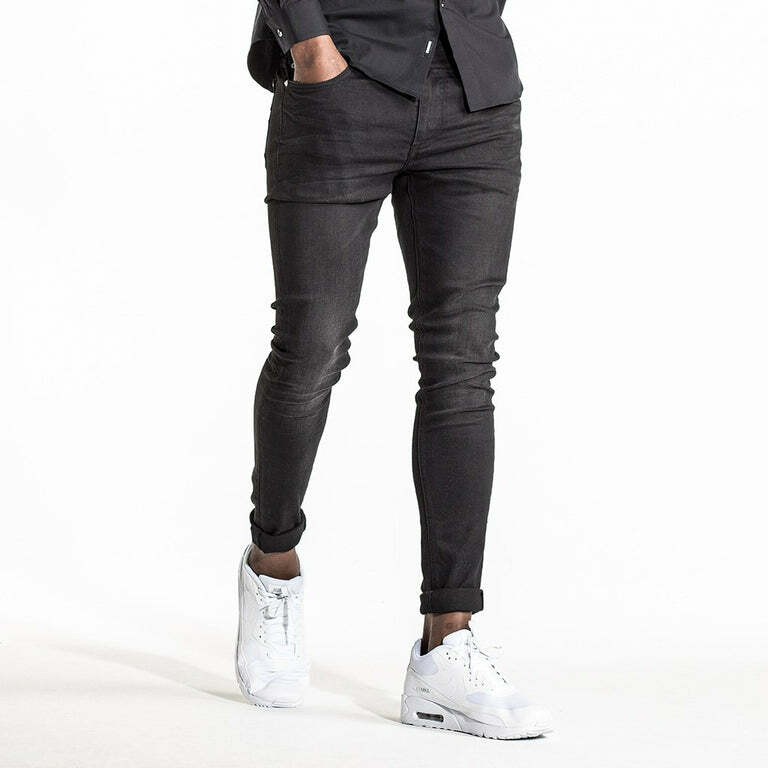 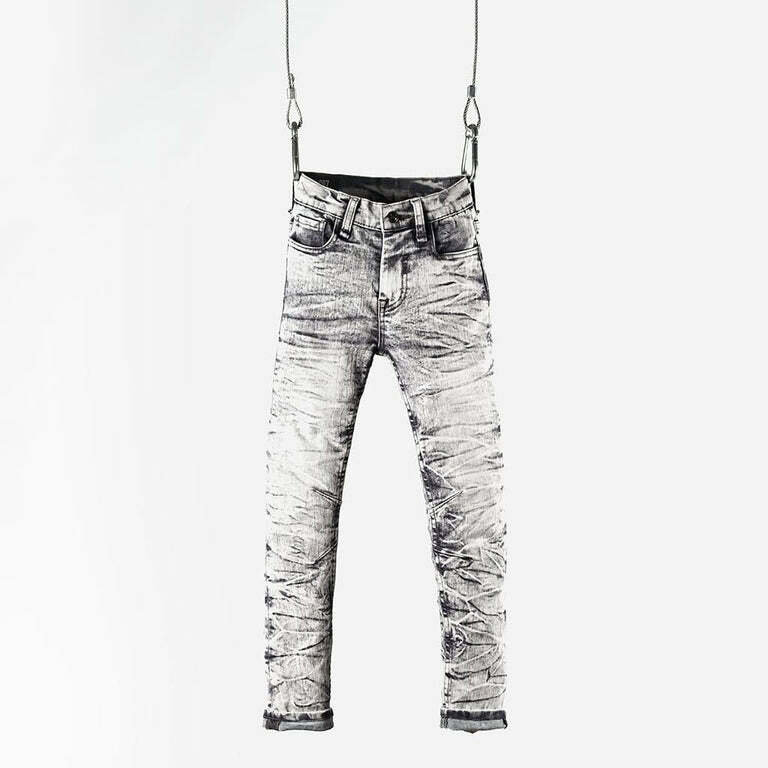 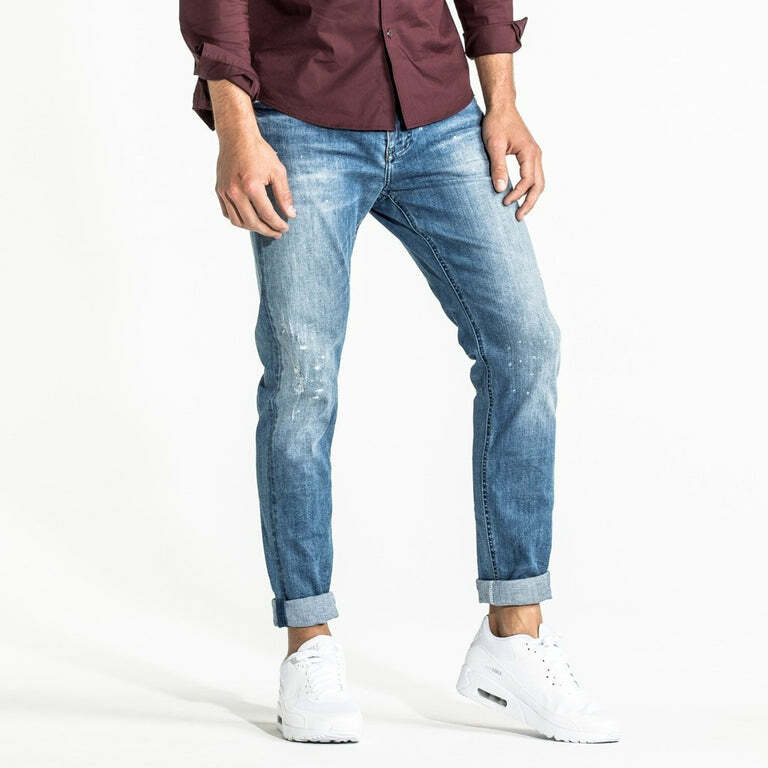 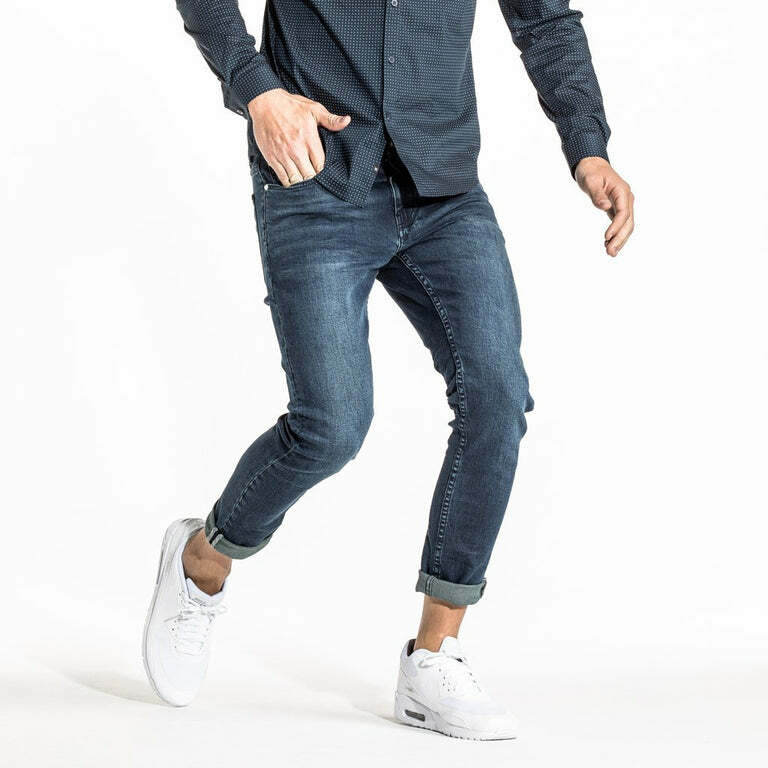 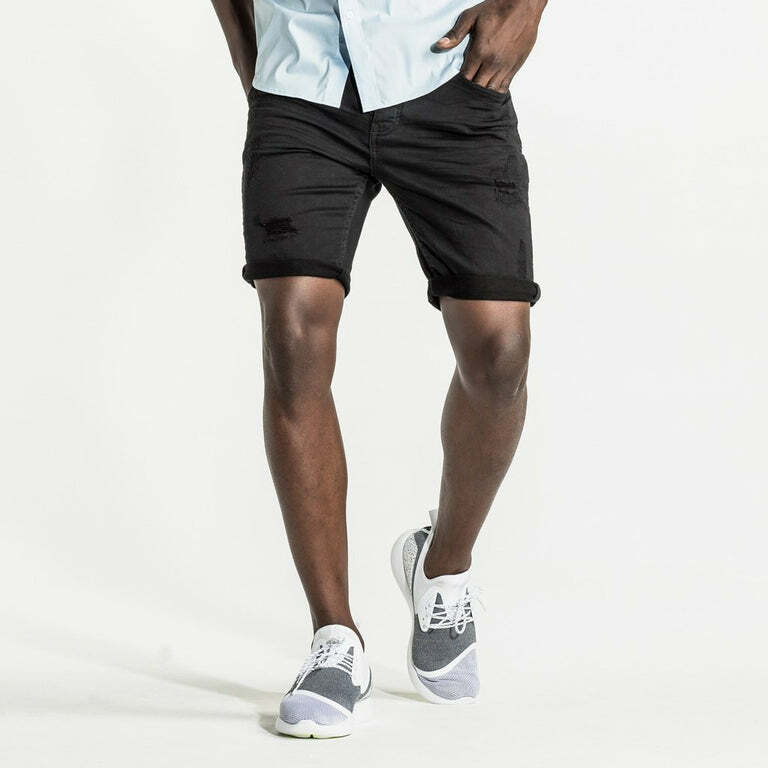 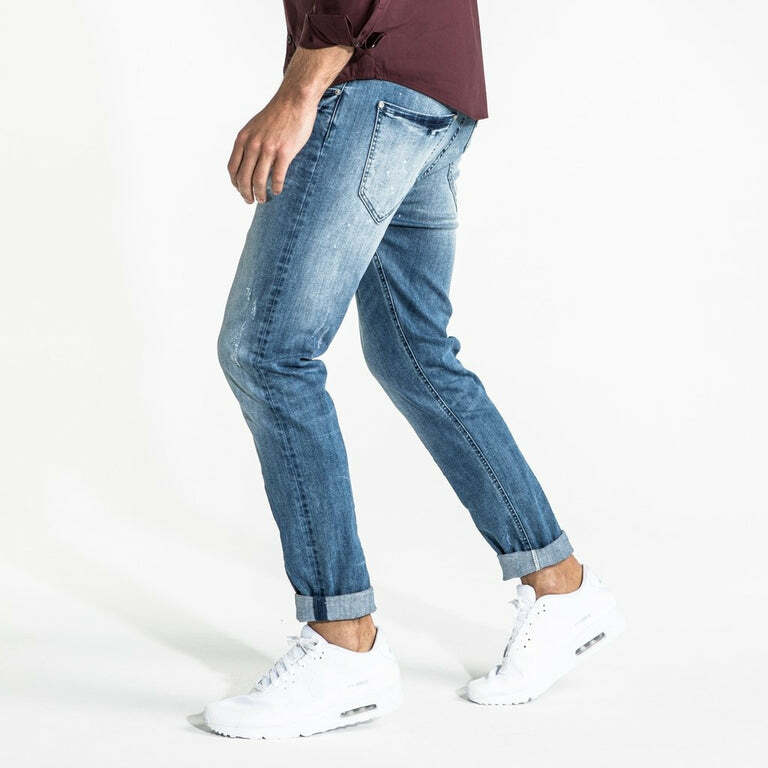 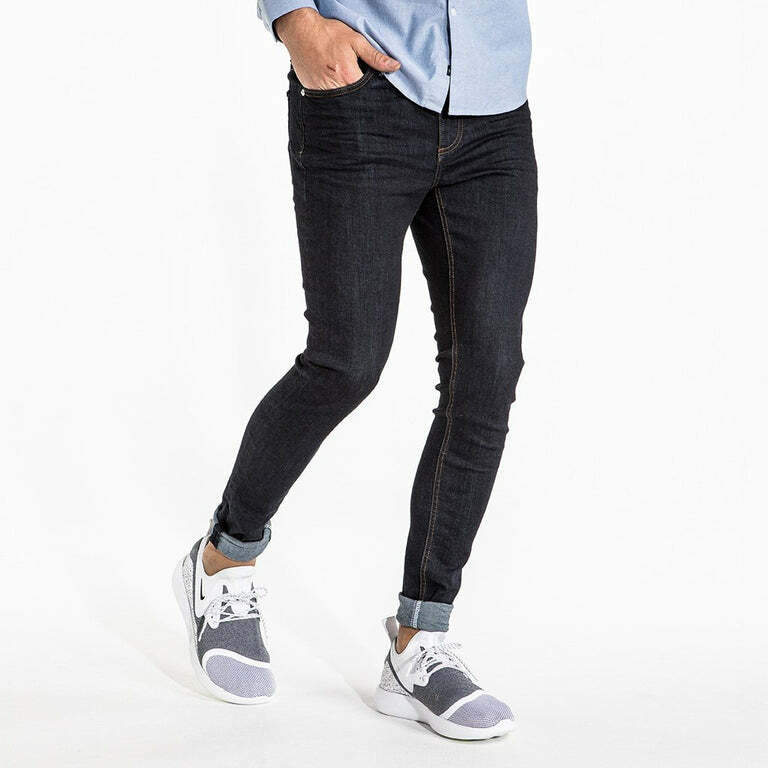 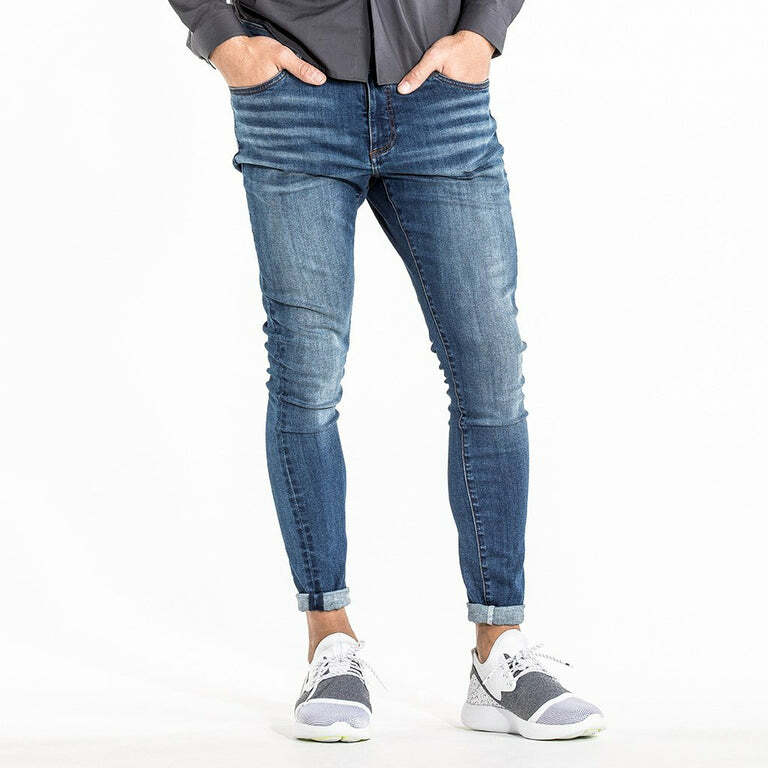 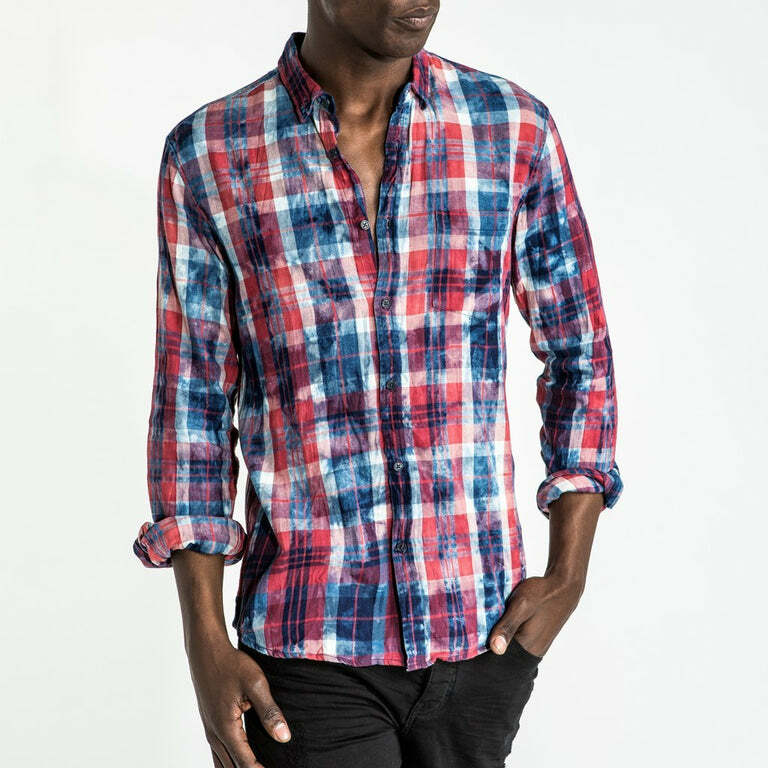 CR7 stretch denim fits snug at the hip and tight from the thigh down to the ankle. 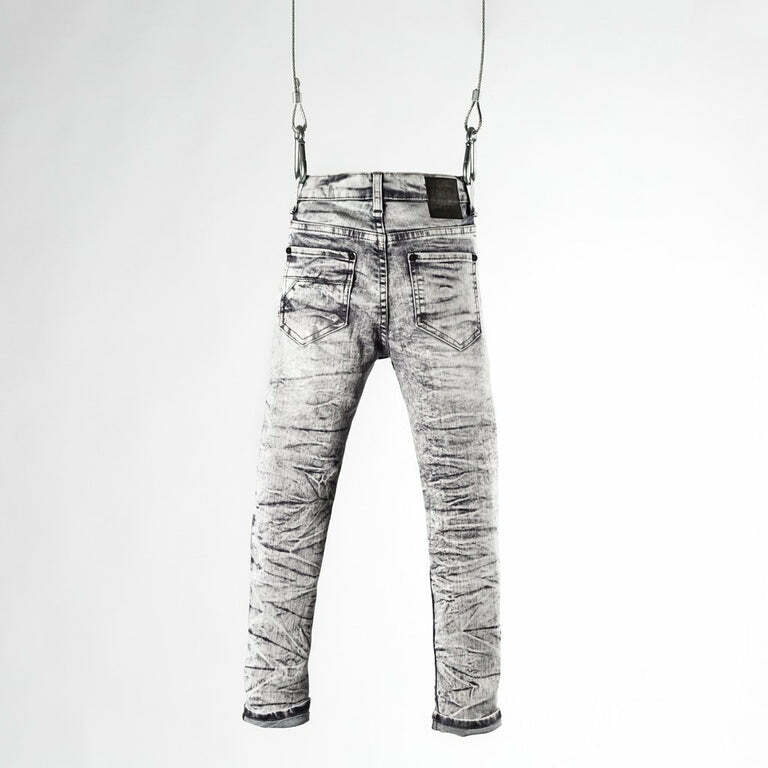 Details include the iconic white rivet and a paint spatter effect.